one of the major perks of booking your wedding with boxgrove is not only it's stunning views and beautiful barn but that all of the onsite accommodation is included in your package. 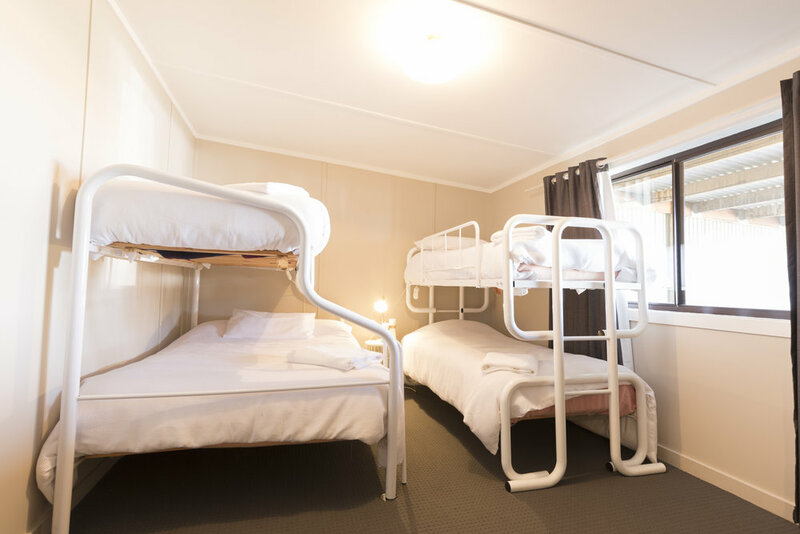 We have a lot of couples that book with boxgrove because they want their family and friends to be in the one place and be able to wake up the next day at the same and say their thank you's and farewells as opposed to trying to fit it all in the night before. Boxgrove allows you to do just that. 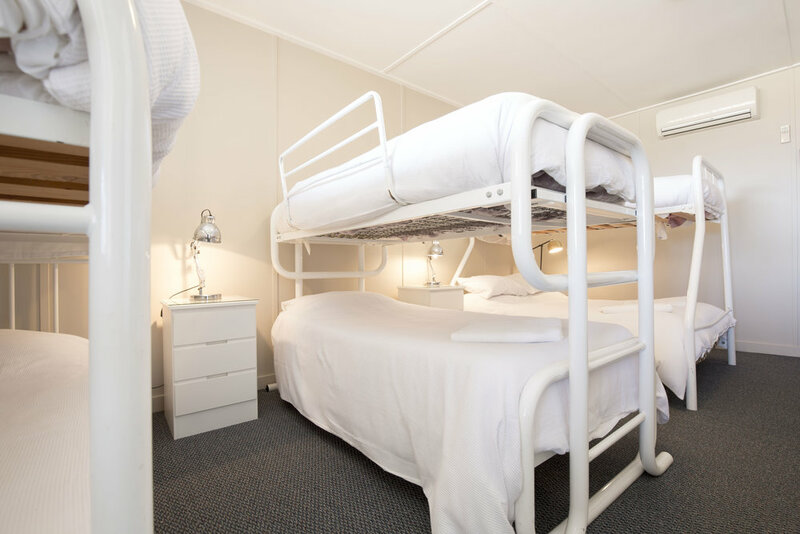 we can sleep up to 40 people in our onsite accommodation. 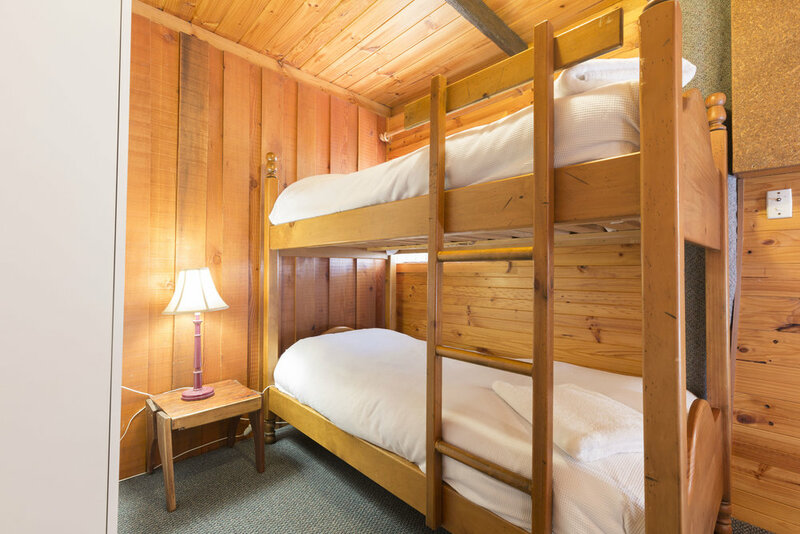 Each of our unique, country-style units are perfect for your weekend stay on the farm. 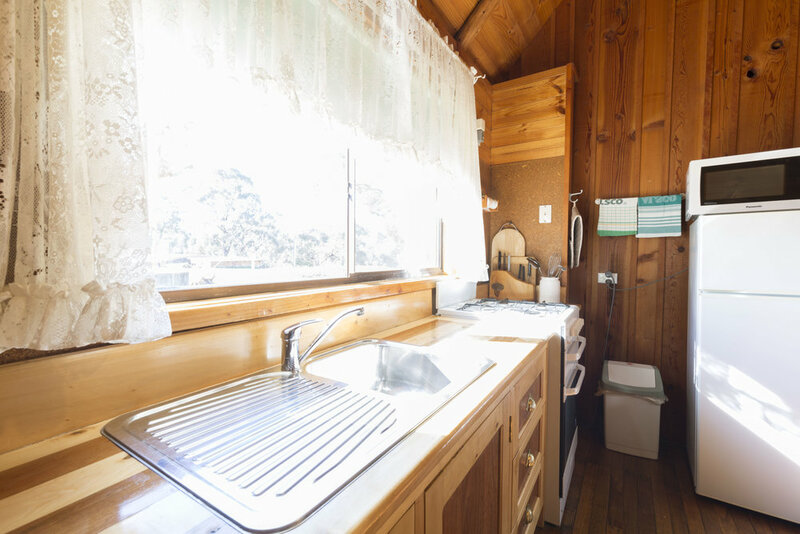 Fully equipped kitchens, heating, cooling, and premium linen are all provided to make your stay as comfortable as possible. When our venue is not hosting a wedding, our accommodation is often hired for major corporate events. 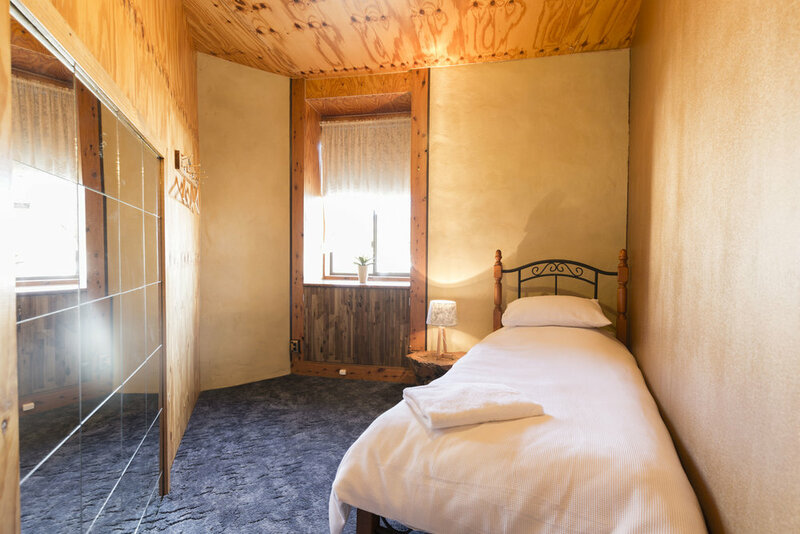 If you would like to enquire as to the availability of our self contained cottages for general accommodation purposes please send us an email via our contacts page. 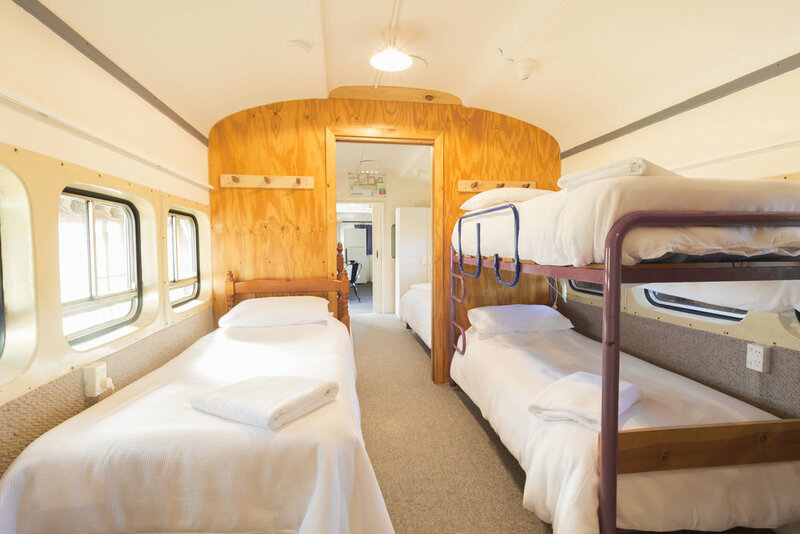 We have developed a close relationship with a number of reputable accommodation options in the Bathurst CBD, for family members and guests who wish to stay in the city. 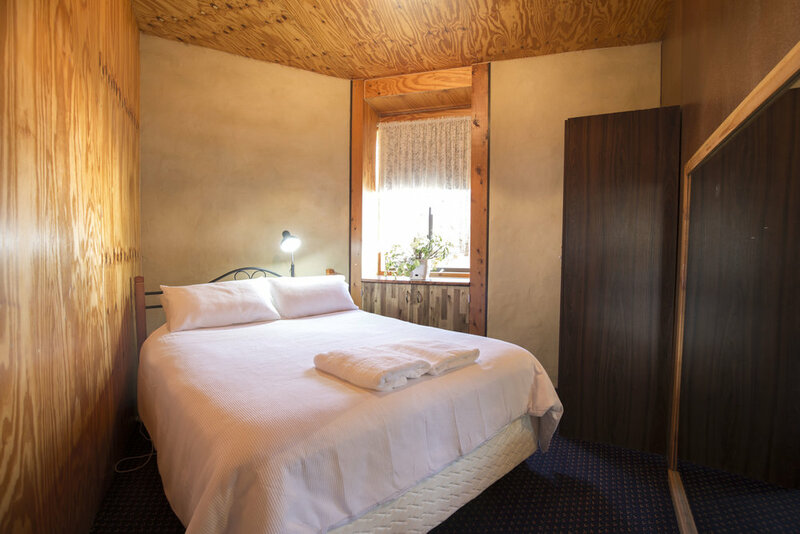 Charlotte Apartments is centrally located in a quiet street beside Bathurst's CBD. 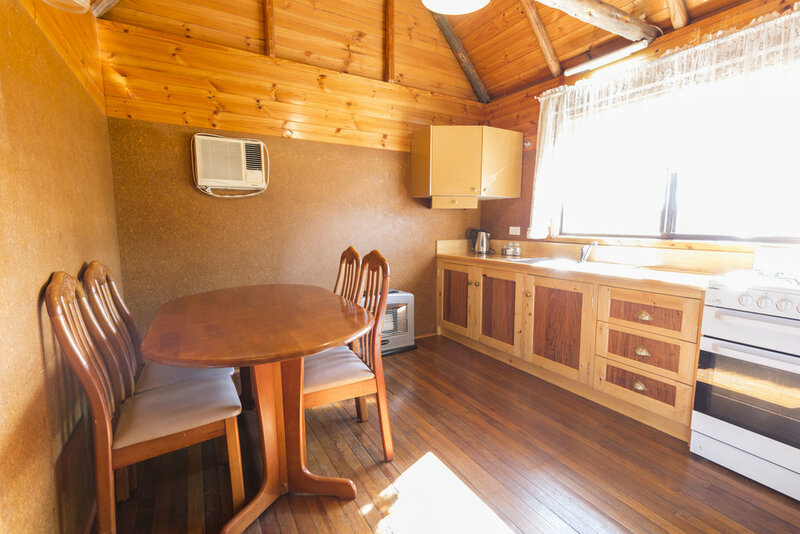 Charlotte Apartments offer 23 Self Contained apartments, catering for all with Studio, One, Two and Three apartments. Charlotte apartments OFFER A 10% DISCOUNT ON EVERY BOOKING MADE BY BOXGROVE WEDDING ATTENDEES. CONTACT THE TEAM AT BOXGROVE TO FIND OUT HOW. RYDGES BATHURST OFFER A 10% DISCOUNT ON EVERY BOOKING MADE BY BOXGROVE WEDDING ATTENDEES. 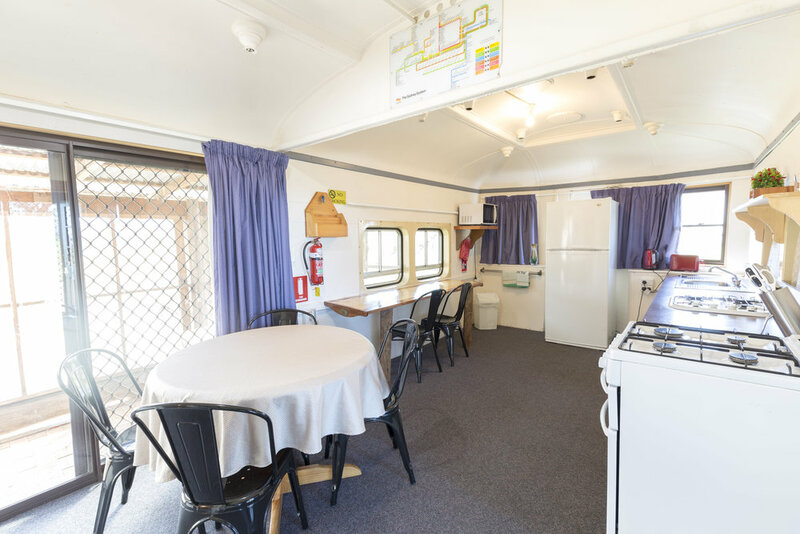 OVERLOOKING MOUNT PANORAMA MOTOR RACING CIRCUIT, THIS CONTEMPORARY, ALL-SUITE HOTEL IS JUST A 2 MINUTE DRIVE TO THE BATHURST CBD, AND 15 MINUTE DRIVE TO BOXGROVE. RYDGES ACTS AS OUR FIRST PICKUP/DROPOFF POINT FOR BUSES TRAVELLING TO AND FROM WEDDINGS AT BOXGROVE. 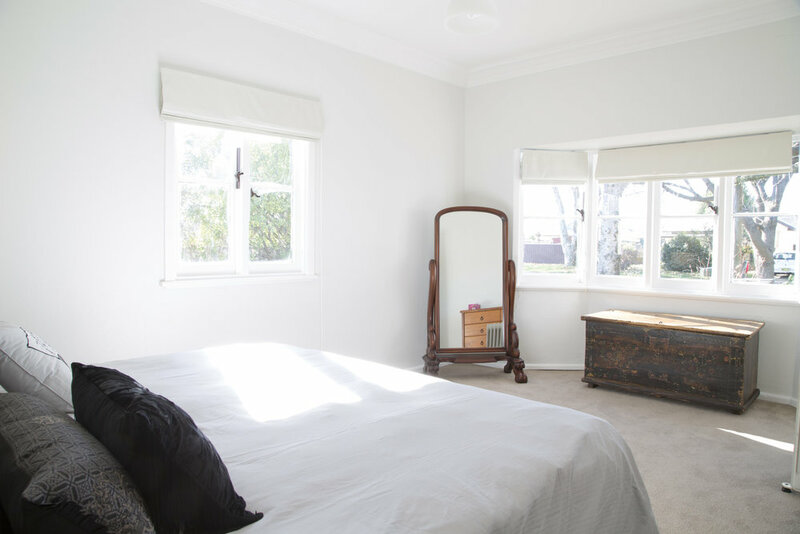 This charming, recently renovated Boutique house rests in a quiet street in Bathurst's central business district. 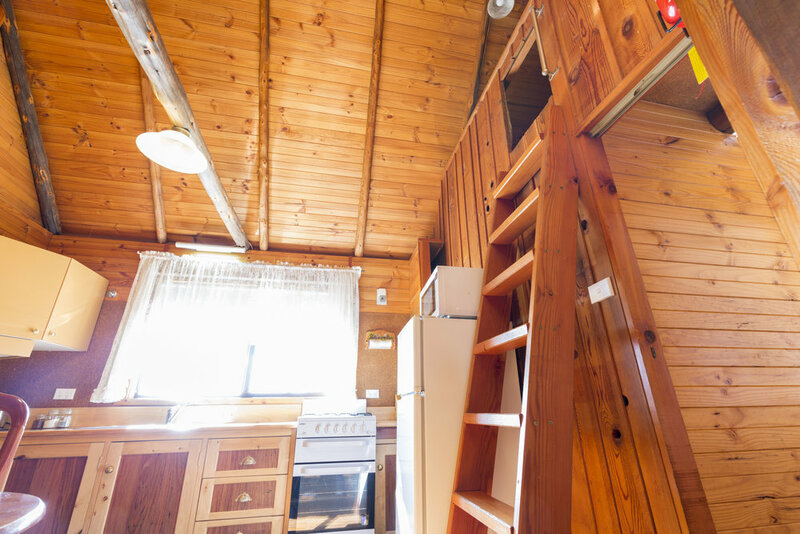 Just a 2 minute walk to the relaxing Macquarie river and parks; a further 3 minutes to the shops - making this a convenient option for families wanting a bit more space and flexibility than a hotel. MANAGERS SUSIE AND DAMIAN OFFER BOXGROVE WEDDING ATTENDEES SPECIAL RATES. MANAGER Jennifer OFFERs BOXGROVE WEDDING ATTENDEES SPECIAL RATES. 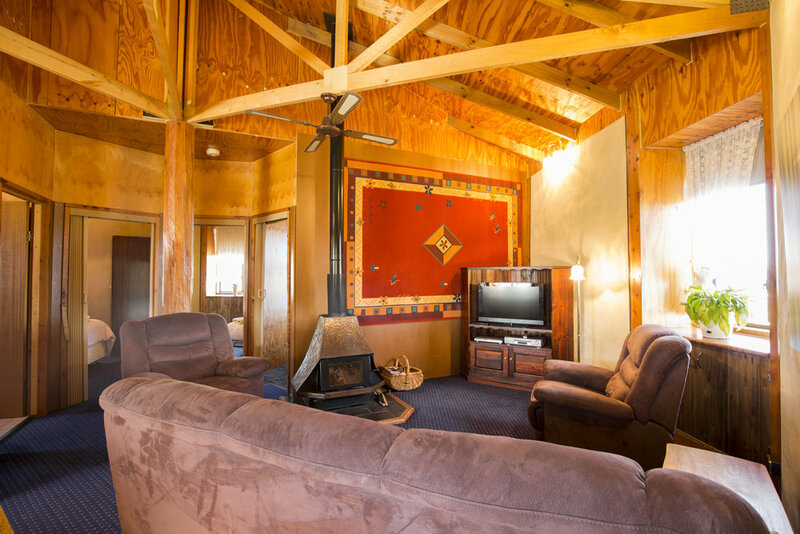 Loloma’s offers luxury accommodation within a relaxed and beautiful estate 10 minutes from the heart of Bathurst. Situated on one acre of landscaped gardens it is the perfect place to relax and unwind. 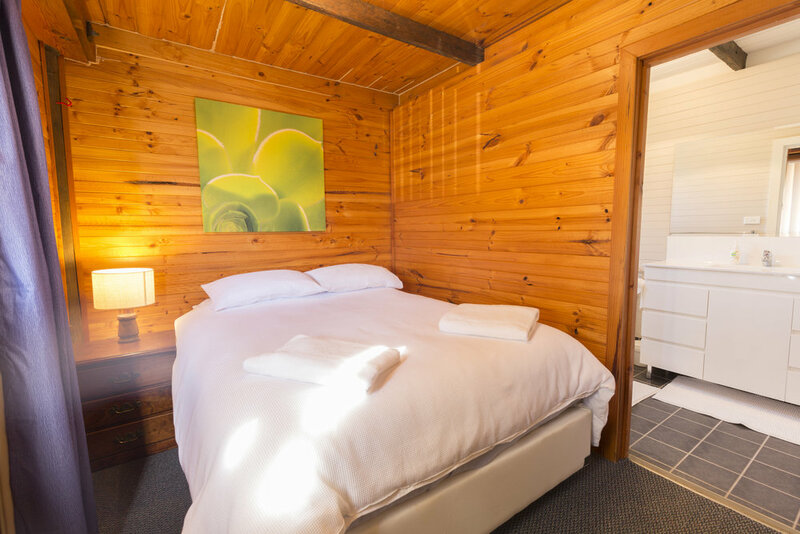 Guests can choose from either the Garden Studio or the Pool View room. 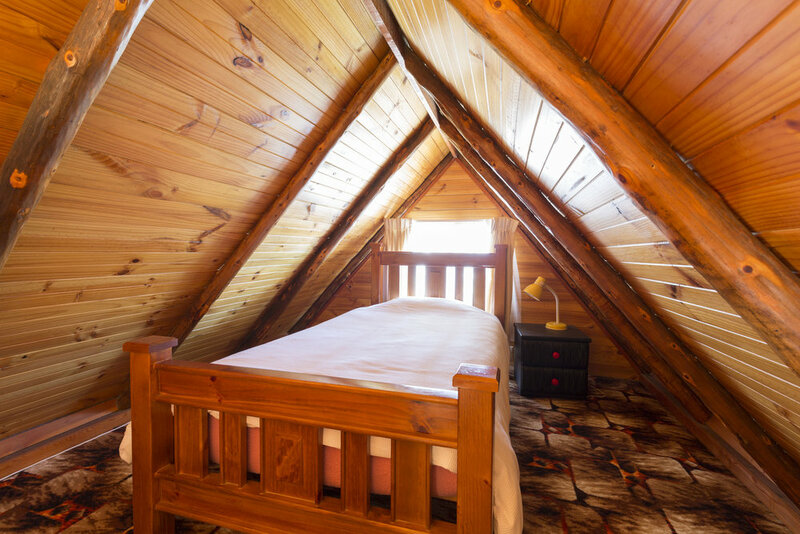 Each room is suited to accommodate a variety of needs, from romantic getaways to business and corporate stays. The REServoir is an amazing property that offers homestyle comfort with luxury inclusions. It has two levels, the top level has spacious kitchen and living rooms and luxurious bedrooms and the lower level has more rooms and a games room. 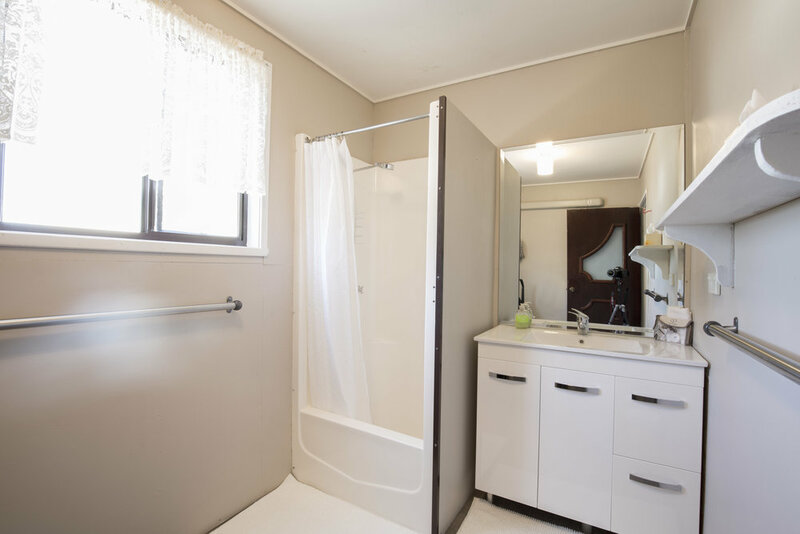 This property also offers a double lockup garage and off street parking for up to 7 cars. CONTACT THEM THROUGH THEIR WEBSITE TO DISCUSS prices.